Preheat oven to 375°F. Lightly grease a large baking sheet. 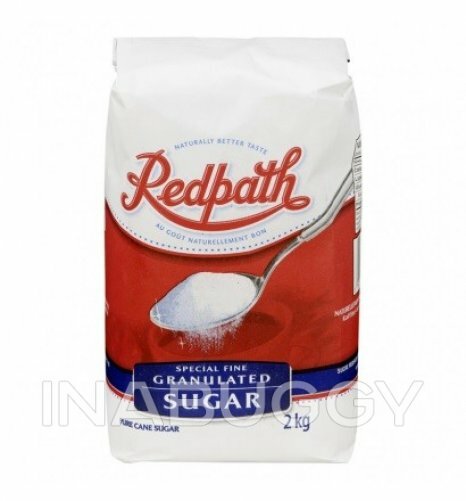 In a medium-sized bowl, combine biscuit mix and sugar. 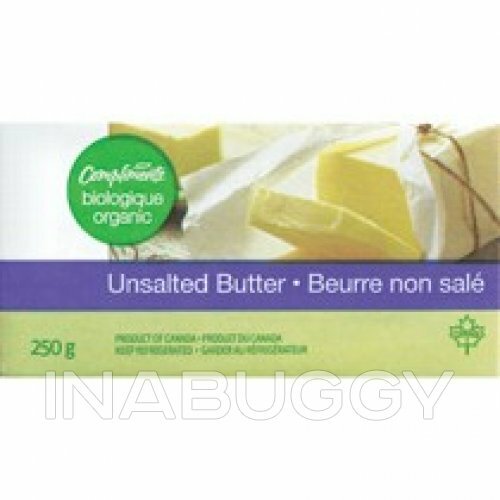 Add butter chunks and mix in with fingers or a fork until small pieces are formed. With a wooden spoon, stir in milk until mixture forms a ball. On a lightly floured board, flatten dough. Pat or roll out dough to make a 14 X 7-inch rectangle. 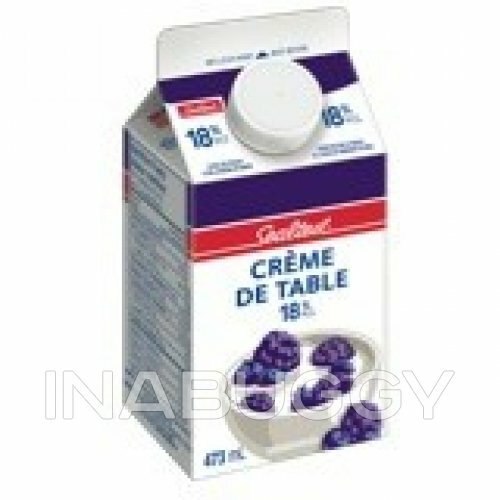 Scatter 1-1/2 cups of blueberries over half of the dough (in a 7-inch square). 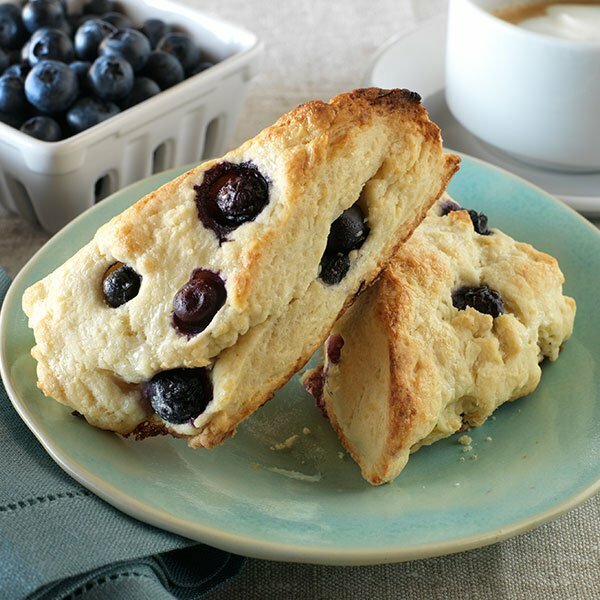 Fold over remaining half of the dough, adding remaining blueberries to the top. Gently press to a uniform thickness. Cut dough in 4 squares (3-½ inches each). Cut each square diagonally in one direction to make 8 scones, or cut diagonally again to make 16 mini-scones. Arrange scones on a prepared baking sheet, brush with cream and sprinkle with sugar. Bake in upper third of oven until browned on top, 8 to 10 minutes. Serve warm. 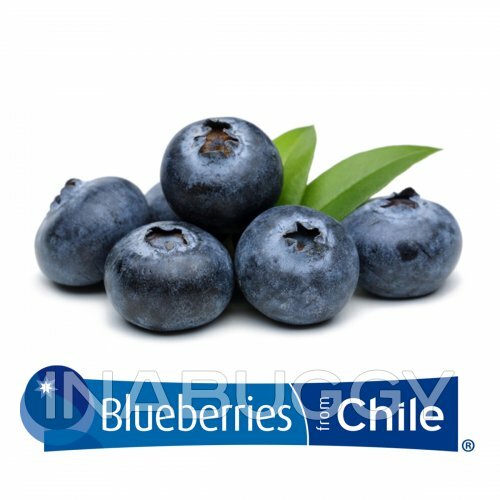 Chilean blueberries are available in North America from November/December through March/April.